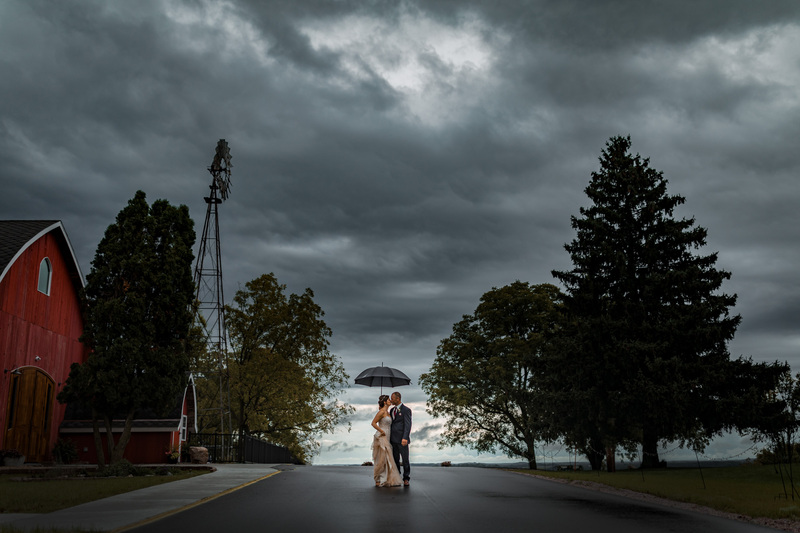 Sarah & Eric got married at Vennebu Hill on a rainy Labor Day Sunday – September 2, 2018. They wanted an effortless, family-friendly, beautiful, creative, and romantic wedding and I truly think their wish came true. The lighting was perfect for the photographer to showcase their day. Caitlyn Jefko captured the main image on this blog entry. Click here for a closer look at their beautiful day at Vennehu Hill.